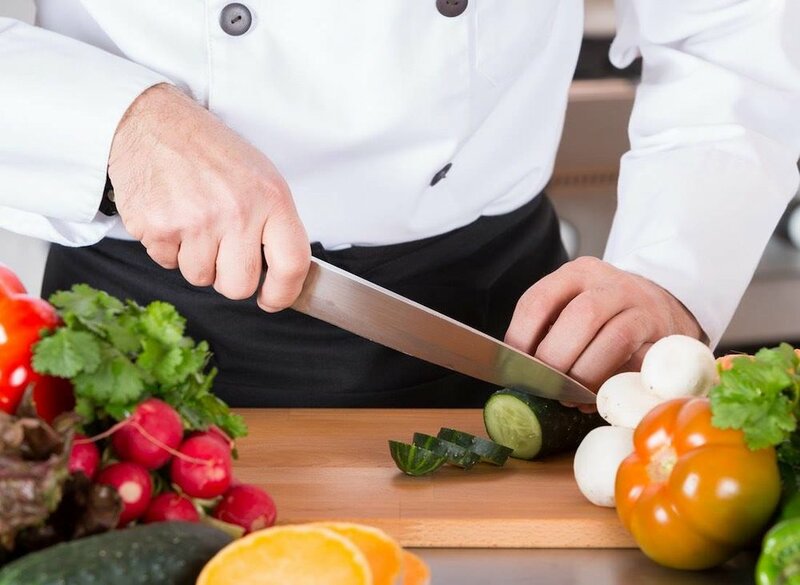 In this hands-on class you’ll hone basic knife skills and practice the fundamental cuts-mince, dice, brunoise, bâtonnet and julienne. We’ll practice how to cut large food items like a head of cabbage, delicate herbs, and onions, with practically no tears! We’ll also learn techniques for safety and keeping all your knives maintained and sharp. Join us to become more efficient and effective in the kitchen! Class fee $55.00 per participant, a light Mexican style lunch will be provided. All proceeds from these classes go towards our free programming, empowering Pima County residents to build community wellness and make healthier choices through food, fitness, and gardening education.